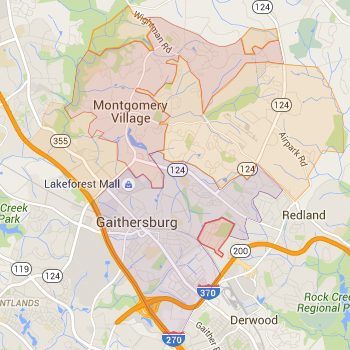 Gaithersburg is located in the center of the county along I-270 north of Rockville. A historic MARC station marks the town center, but Gaithersburg covers a much larger area that includes the Washingtonian Center (the Rio), the new Crown community, North Potomac, Kentlands, Lakelands and more. On this site, Gaithersburg is treated as areas north of I-270, and zip code 20878 south of I-270 is included in North Potomac. 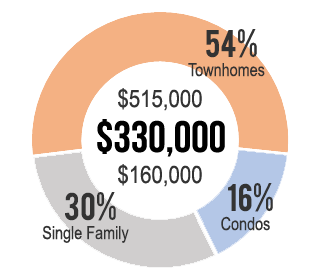 The median sale price for a home in Gaithersburg is around $272,000 making it one of the most affordable areas in Montgomery County. 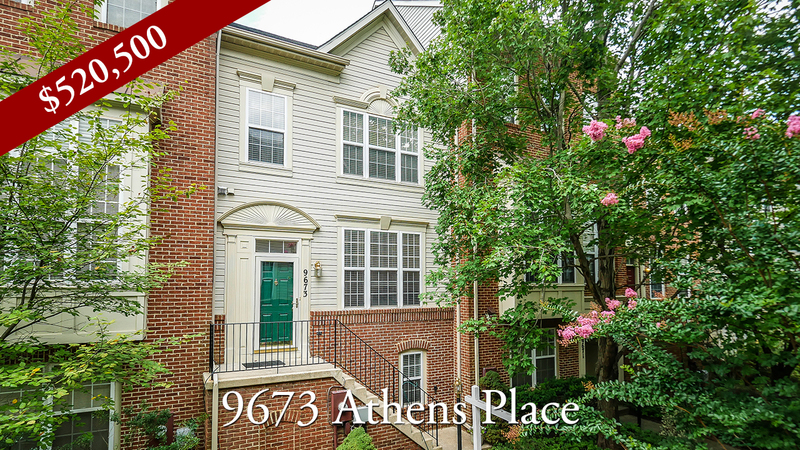 When searching for homes in Gaithersburg, include zips 20877, 20879 and 20880. Most homes in Gaithersburg are assigned to the Gaithersburg, Magruder and Watkins Mill school clusters. Always verify a home's school assignment directly with MCPS.